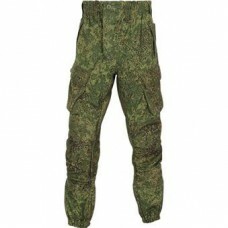 Pants Gorka 3 FLORA by.. 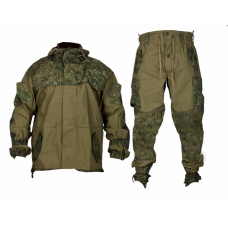 Fully camouflage pants version of "Mountain 3" made of the same materials (tarpaulins and new high.. 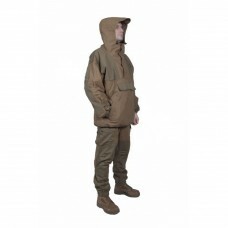 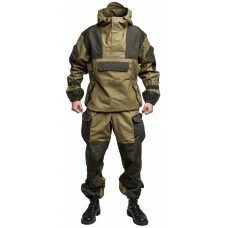 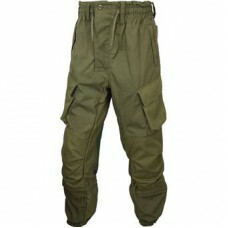 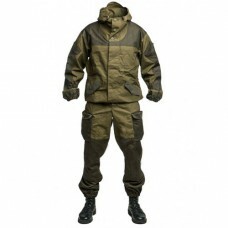 Pants Gorka 3 OLIVE by..
Trousers "Mountain-3" is recommended for outdoor activities (hiking, trips), as well as field form.. 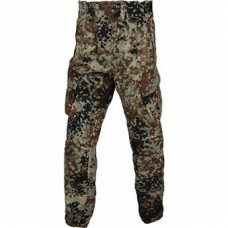 Pants Gorka 3 Tibet by..
Further development Bruck "Mountain 4" with a number of improvements. 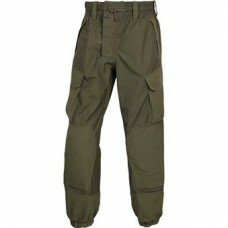 Trousers recommended for .. 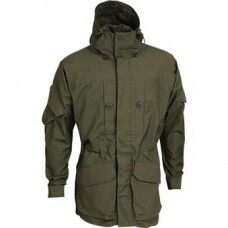 Jacket Gorka 3 Flora b.. 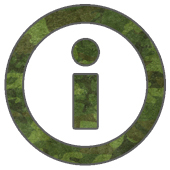 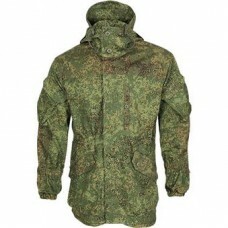 Fully camouflage jacket version of "Rock 3" made of the same materials (tarpaulins and new high ga.. 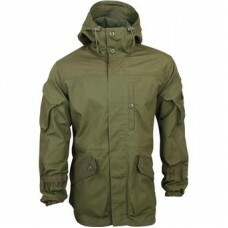 Jacket Gorka 3 Olive b.. 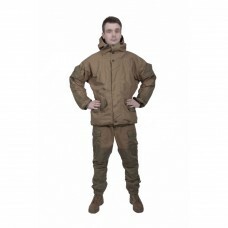 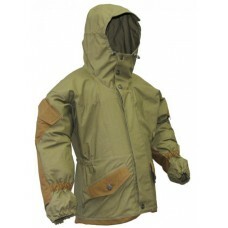 Jacket "Mountain-3" is recommended for outdoor activities (hiking, trips), as well as field form m.. 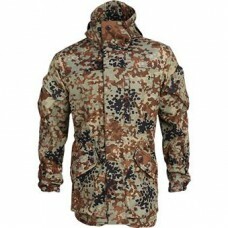 Jacket Gorka 3 Tibet b..
Further development Jackets "Mountain 4" with a number of improvements. 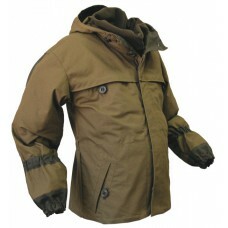 The jacket is recommended ..